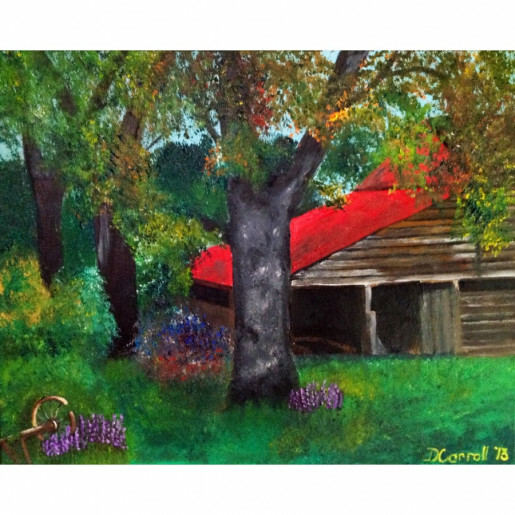 "The Barn" original oil painting by Debbie Carroll of Monetta, SC. 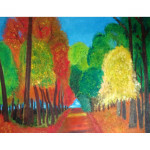 16" x 20" unframed. 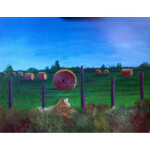 This scene was depicting a barn that was due to be demoed, it had been a scene I enjoyed, so I wanted to capture the beauty of it for others to enjoy.